Discussion MineZ: Origins - Where we are, and where we are headed. Discussion in 'MineZ' started by halowars91, Mar 1, 2016. Discussion - MineZ: Origins - Where we are, and where we are headed. 1: The Seal holding Dentril must be tampered with. 2: The Library of Axis Mundi, the ancient center of knowledge, must be rediscovered. 3: Those long since put to rest will return in nothing but bone. 4: An Event will shake the world, heralding the imminent uncovering of the location of The Origin. 5: Information previously unknown will be revealed in a location of knowledge. ACrispyTortilla, ImANative0, xLeCoolMmeePig and 34 others like this. pokepeople01, ItsMickeyEpic, IvanDoomy and 3 others like this. LaukNLoad, xLeCoolMmeePig, Chibotle and 7 others like this. ncse, CorruptHero, kekbandit1234 and 3 others like this. Pretty much everything changed in 1.9 can easily be changed to behave like in 1.8. 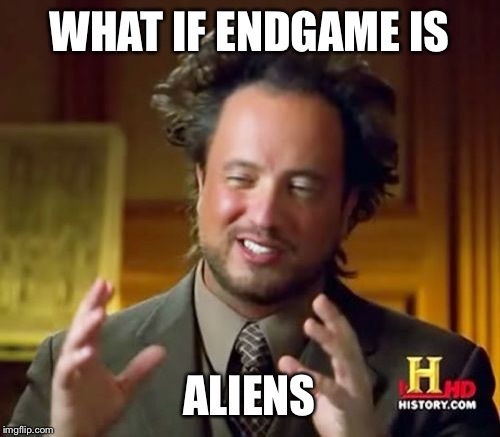 You may already have this planned, or you may have already considered this, but personally I’d love it if you didn’t tell us where the Endgame is located at. Instead, maybe make the location something of a hunt/race, maybe similar to the old Secret Sounds; what I want is a challenge where there’s tons of different groups scouring for these clues all across the map, fighting to be the first to reach the Endgame. Also another little personal opinion on that, I’d personally love to see (if something like that were added in the way of signs) for them not to be included on the PvE servers, and maybe even have the signs only included on one server (US1) to make it so that there’d be groups running into each other, and even fighting over those clues/also turning possible areas into PvP hotspots. IPato, JollyOneBee, ImANative0 and 5 others like this. princessdreya, african_prince and MTrout like this. I love seeing players hunt for things. It'll be similar to the quest to Axis Mundi, if you're familiar with that. Players will really have to try to uncover it. 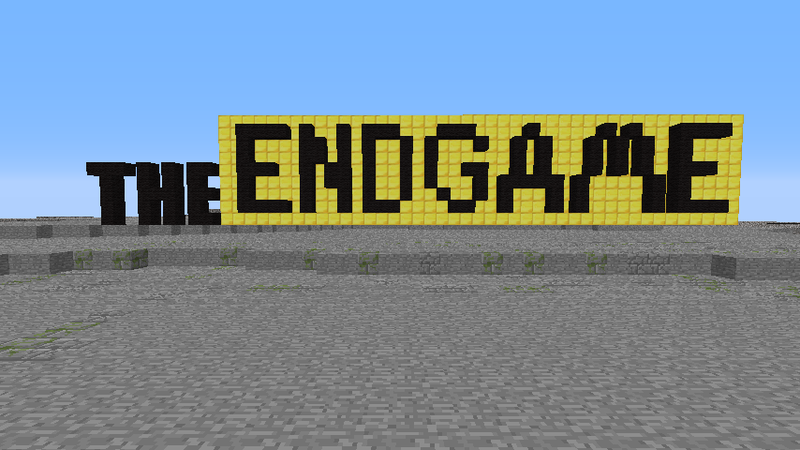 The endgame will be kept relatively hidden. It'll definitely be very challenging to even access, so don't worry. I get your thoughts on PvE, but I don't believe I can restrict the update to only certain servers. JollyOneBee, JTGangsterLP6, Jackdm and 1 other person like this. You could possibly add another dimension which you can access through Axis Mundi which could contain more mobs, more dungeons and more interesting legendaries. xLeCoolMmeePig and TheDeplorable like this. that seems like a whole new game, not new update, lol. What does this mean? The gods? Sounds like it could possibly mean that Skeletons get added to MineZ in some extent? Only time will tell what the prophecy has foretold. ACrispyTortilla, JTGangsterLP6, Dragonstorm1201 and 2 others like this.